Where do I even begin with this wedding? 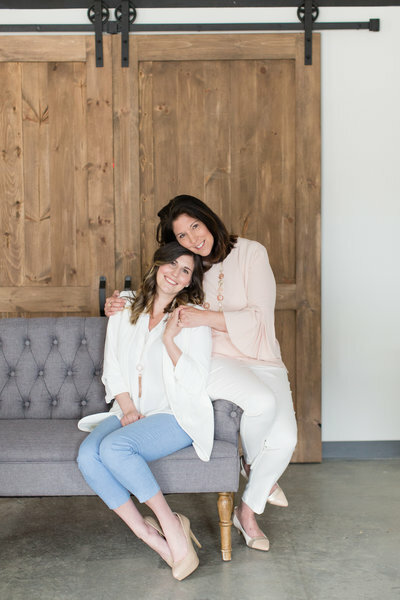 Well, about a year and a half prior, Alex and her mama, Ginger, contacted me to assist with their big idea… to have a private residence wedding (in a cow field)! 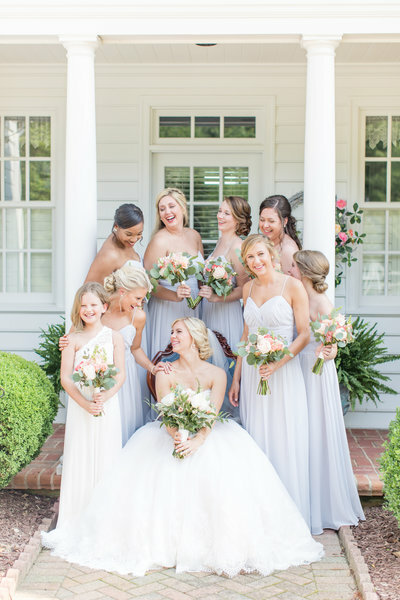 After we spoke, we all knew our Full Planning package was going to be the best option, as I explained to them in great detail all that went into building a wedding from the ground up. After our initial meeting, we jumped into planning and had such a fun time along the way! Alex and Ginger are some of the sweetest gals I’ve ever met, and it was such a blessing to work with them. These ladies were quite the antique and treasure collectors; when we first me, they told me they drove out of state just to acquire 10 pews for the ceremony.. that’s dedication! 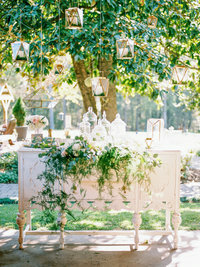 Alex’s vision was so clear and unique; she wanted her wedding to have vintage touches to make it feel timeless, such as antique furniture and her very own General Store, complete with popcorn and candy! I couldn’t wait for the day to finally arrive to see how it all would come together. After months of planning the details, and securing their dream vendor team, the morning of their wedding arrived and my mom and I got to work (yes, Alex was lucky enough to have us both on her special day!). Cameron’s family was so gracious to allow us to use their field to host this very special day, that will live on in the hearts of this family forever! I’ll let the photos do the talking! Let’s begin with some paper goods, a tearful daddy/daughter first look, and one good looking bridal party! 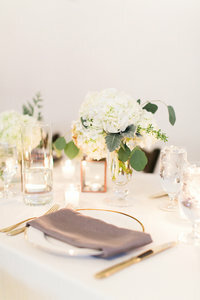 Lastly, some details from the cocktail hour and reception! Funny story.. for the exit, Alex purchased some streamers you could wear on your fingers and flick. But it got down into the 50s that night, and the condensation got the best of them; they were nothing but soggy tissue paper, ha! In the photo below, you can see their guests got creative, they used their resources and threw grass at the couple! Then they did the proper thing for a farm wedding, and drove away on a John Deere tractor! Doesn’t get much better than that, y’all. And I can in no way take all of the credit for this amazing day. There was a stellar team of vendors that helped pull it all together, and they deserve a HUGE shout out and pat on the back! 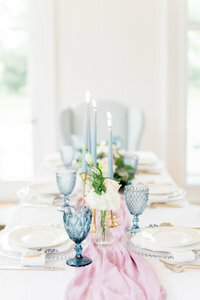 **To see another private residence wedding we planned, click here!